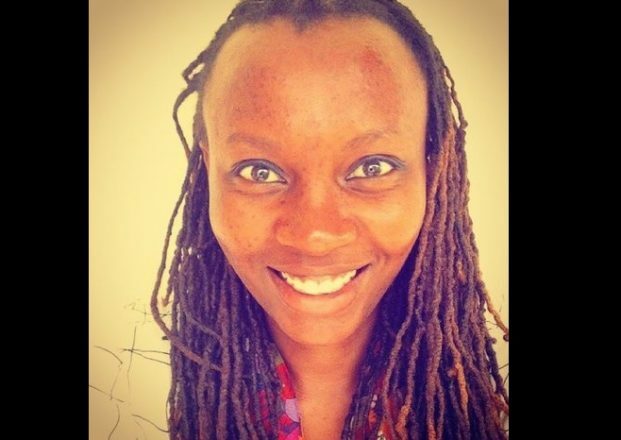 Kenyan writer Makena Onjerika has been named the recipient of the 2018 Caine Prize for African Writing for a short story called “Fanta Blackcurrant.” She accepted the £10,000 prize during an award dinner held Monday evening in London. The story of Meri, a street child in Onjerika’s home city of Nairobi, follows the child’s challenging life journey while shaped by her all-encompassing passion for the beverage that is the story’s name. Other writers making this year’s short list included Nigerians Nonyelum Ekwempu, Olufunke Ogundimu and Wole Talabi. Stacy Hardy of South Africa also was considered.